From small neighborhood computer rooms to Olympic stadiums and emblematic theaters, eSport Leagues have undergone quite a transformation in the last decade. Nowadays, the most popular eSports leagues have gigantic prize pools. There are millions of fans, hundreds of sponsors, and live events all across the globe. Today, there a several professional eSports leagues with eSports teams and players competing in several games like League of Legends and Dota 2. Leagues like the Intel Extreme Masters, Dreamhack Open, ESL ONE, and the LCS are highly popular and attracting big audiences. As the successor of CS 1.6, Counter-Strike: Global Offensive has immediately won the hearts of millions of fans. It has also become one the games with the biggest leagues in eSports. There are big leagues like StarSeries, ELEAGUE, and Intel Extreme Masters. Further, there are major events like Dreamhack Winter, Dreamhack Summer, ESL ONE and the World Championship. These tournament series are the most popular Counter Strike eSports leagues. Riot Games has created its own eSport League called The League of Legends Championship Series, also known as LCS. These LoL leagues are split into different regions. This allows teams to participate in different leagues as LCK, LPL, North American and European LCS. Moreover, League of Legends is part of almost all major gaming events including DreamHack, Intel Extreme Masters. Of course, the biggest event in the Dota 2 scene is “The International”. But besides that, there are a lot of other major leagues for this multiplayer online battle arena video game. 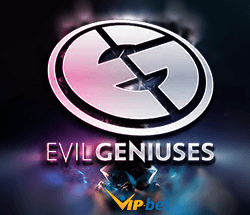 Namely The Summit, StarSeries, Nanyang Dota 2 Championships, ESL ONE Frankfurt, and EPICENTER. Nowadays, the competitive scene of the game is well established. The eSports fans are almost guaranteed to see top performances of the participating teams, with incredible tension, contested battles, and unique emotions – all in Dota 2 eSport Leagues and events. StarCraft II also has their own world championship called WCS. That’s where the best players in the world compete against each other. Moreover, the organization behind StarCraft II partnered up with two top-notch eSports organizations: ESL and DreamHack. Additionally, there are other leagues for StarCraft II. The game is highly popular in South Korea, that’s why there are two leagues for it: the Korean Global StarCraft II League (GSL) and StarCraft II StarLeague (SSL). The players who have managed to win these tournaments have truly gained the respect of the whole eSports scene. Featured Games: League of Legends, Halo, Counter-Strike, Defense of the Ancients 2, and Console Games. About: The Electronic Sports League is an eSports company organizing tournament series worldwide. It is also the oldest professional eSports organization which is still active. The ESL is organized in seasons. Each season consists of several tournaments in all corners of the globe. Only the best players qualify for their events. There have been over $5.5 million awarded in Electronic Sports League events. 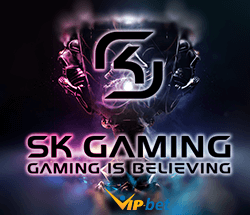 The company was founded in Cologne, Germany, by Ralf Reichert and former members of SK Gaming. The main source of income is generated through sponsorship revenue, online advertising, and merchandising. About: The Major League Gaming Inc. is an eSports organization running several tournaments and events in the United States of America and Canada. In January, 2016, it was announced that video game publisher Activision Blizzard acquired the Major League Gaming Inc. (MLG). The company is now working on building its own eSports television network. In order to compete in the MLG, every player and team has to purchase a pass to compete. That allows amateurs to enter the big stage as well. Featured Games: Counter-Strike: Global Offensive. About : ELEAGUE is a professional Counter-Strike: Global Offensive league that kicked off its inaugural season this summer on TBS, a popular American TV station. In 2015 Turner Broadcasting announced its partnership with talent agency WME/IMG to create a league with 24 of the best Counter-Strike: GO teams. They will go head to head for ten weeks of super intensive battles, including regular season, playoffs, and championships. In March 2016, the organization announced sponsorship from Arby’s, Credit Karma, and Buffalo Wild Wings. Later, they also landed a partnership with Twitch TV for online broadcasting. Featured Games: Counter-Strike Global Offensive, Dota 2. 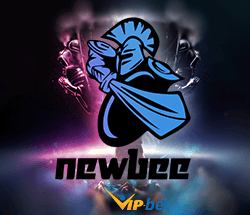 About : StarLadder is a leader in organizing and hosting eSports events and competitions in Europe. With ProSeries, StarSeries and I-League, the company is one the most varied gaming organizers in the world. About: DreamLeague is a joint project between DreamHack and ASUS ROG, with the help of Roccat, TheGDStudio, and Swedish TV channel, TV6. 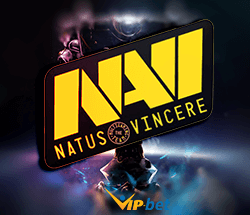 The goal of the project is to be the most prestigious Dota 2 league, focused on European and North American regions. The innovation here is that DreamHack works closely with the team organizations, making them partners of the event. In this new model, teams are not only participants but also promote the entire competition. In addition to getting top exposure at Twitch.TV and TV6, DreamLeague is also providing travel support to LAN finals, stream and broadcast statistics, and kick-backs on specific revenue streams for all of the teams. Upcoming Events: ESL PRO LEAGUES Season 7. About: ESL Pro League is a venture project of ESL (Electronic Sports League) and ESEA (E-Sports Entertainment Association) . On April 28th in 2015, they started the worldwide Counter-Strike: Global Offensive eSports league, ESL ESEA Pro League. With $1 million in total prizes in the first season and some of the best CS: GO teams in the world, EPL quickly became one of the most popular and interesting leagues in the world. Featured Games: Counter-Strike Global Offensive. Upcoming Events: ECS Season 5. About: Esports Championship Series, or ECS, is a joint project between online broadcasting platform Twitch and FACEIT. The championship is an optimistic eSports initiative whose purpose is to help eSports develop beyond its current state, while respecting the core values of the gaming ecosystems and community. The whole league was designed using and adapting concepts of traditional sports. Some of these concepts include team co-ownership, protection of players, and promotion of all parties involved to increase the value of a common product. 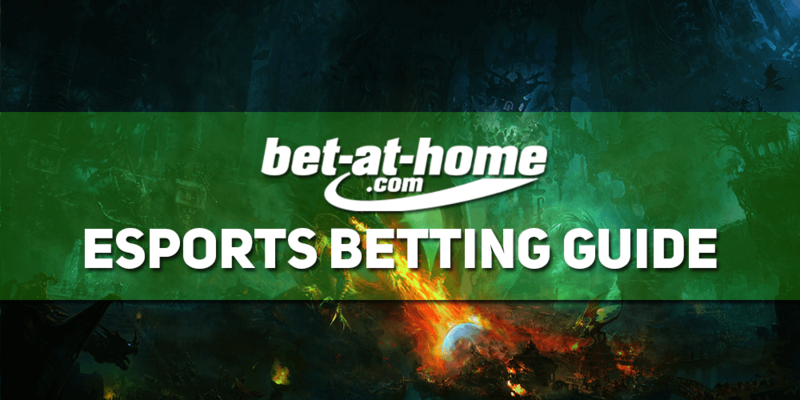 Checking the company's specifics, we will show you how to maximize your profit, by taking advantage of Bet-at-home bonuses, betting markets, and odds quality. Ladbrokes is one of the leading sports betting companies in the world. They were also one of the first to offer eSports. 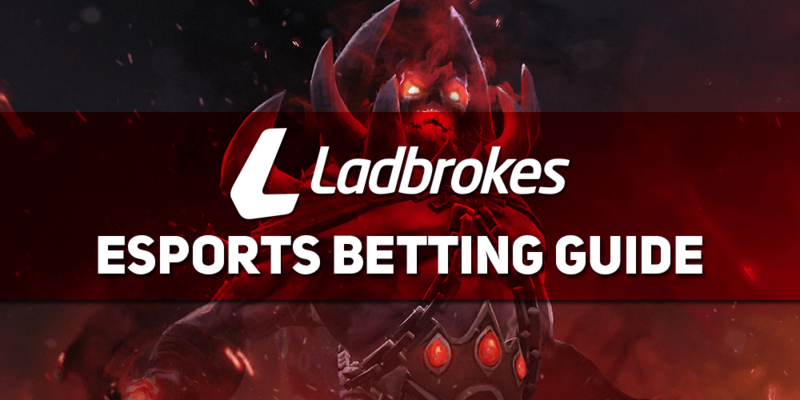 Learn more about all specifics of gaming betting at the company in our detailed Ladbrokes eSports Betting Guide! 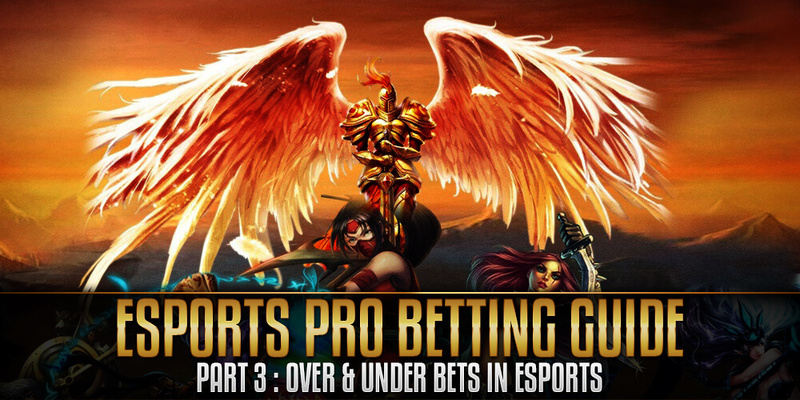 If you want to add another classy addition to your eSports betting pattern, you are in the right place. 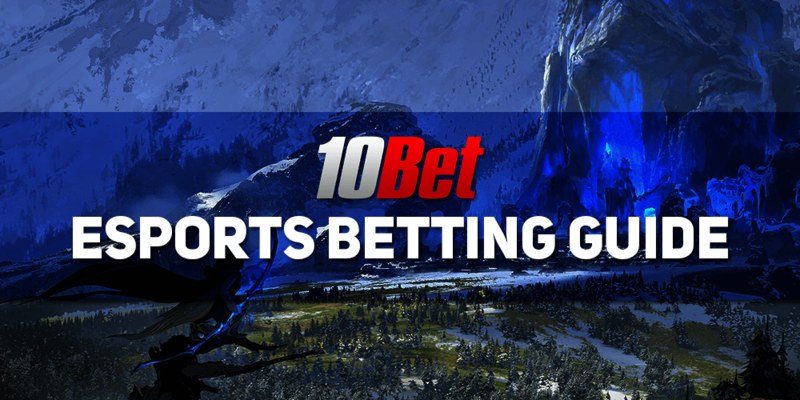 Check our detailed 10Bet eSports betting guide and learn more about this awesome company.